LocalConstruct will donate a portion of the money it recieved for a housing incentive back to local charities. 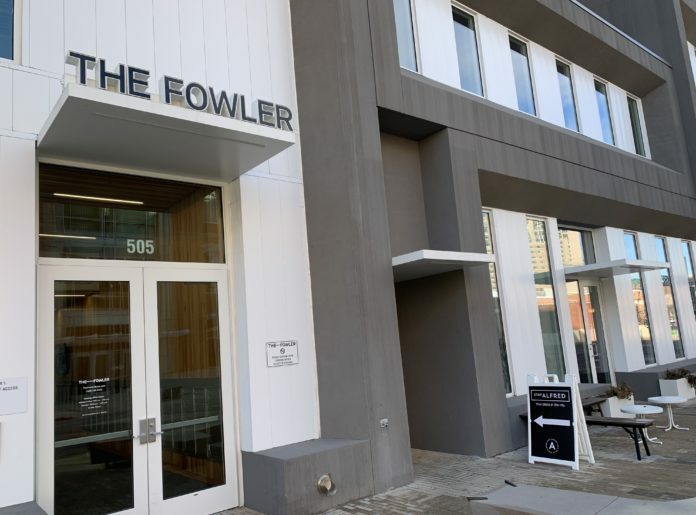 BoiseDev first reported last month that the company was leasing units in its Fowler project in Downtown Boise to Stay Alfred. The service made the fully-furnished apartments available for short term rental clients. The City of Boise granted LocalConstruct $159,000 in the form of a rebate paid on fees as incentive to build housing units in the Downtown Boise core. Now, according to a city spokesperson, LocalConstruct will donate $30,000, divided up between three charities – the Idaho Youth Ranch, CATCH and City Light Home for Women and Children. It will also donate an additional $4,000 for four units it is using for a similar program at the Watercooler project. After our initial story, LocalConstruct Founding Partner Mike Brown said his company was working to make the situation right. “We have reached out to the appropriate city leadership to see what we can do to help address the issue of short term rentals in this particular instance and in future projects,” Brown wrote. The City of Boise has ended the downtown housing incentive program, but is working on a broader program that could help incentivize developers to build more affordable housing across the city.